‘Bhaagamathie’—which hit screens on Friday-- has collected close to Rs 3.44 cr in two days and is still going strong at the US box office. If you are a fan of the much-loved Anushka Shetty, then get ready to rejoice as we have some awesome news in store for you. 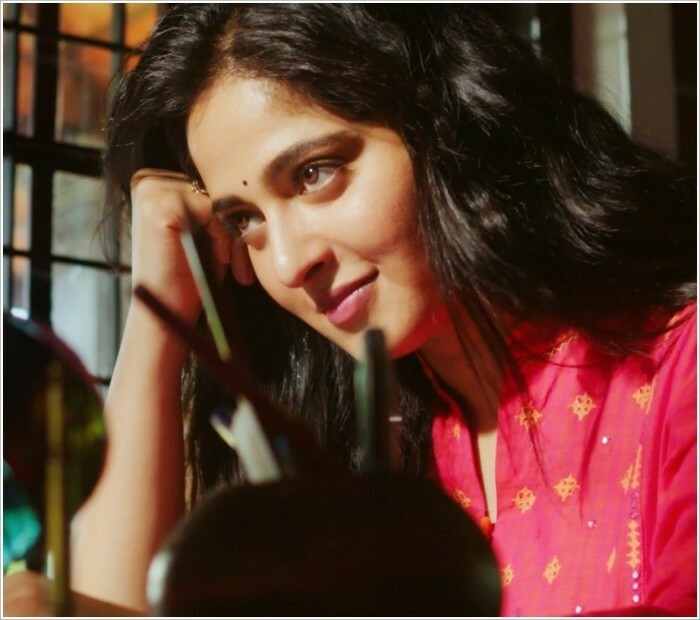 In an exciting development, her latest release ‘Bhaagamathie’ has fared extremely well at the US box office and cemented her standing as T-town’s most bankable lady superstar. According to a leading trade analyst, ‘Bhaagamathie’—which hit screens on Friday– has collected close to Rs 3.44 cr in two days and is still going strong at the box office. Given the favourable reviews and Anushka’s popularity, one can expect the film’s collection to be even better in the days to come. All in all, the Shetty lady has added yet another successful film to her name. Way to go! In case you did not know, ‘Bhaagamathie’ has been directed by ‘Pilla Zamindar’ director G Ashok and features Anushka in a shocking new avatar. The film’s supporting cast includes names such as Jayaram, Unni Mukundan and Asha Sarath. Prior to its release, fans had drawn comparisons between it and ‘Arundhati’. However, Anushka had dismissed these rumours and made it clear the two films are quite different from one another. She had also said that she plays an IAS officer in ‘Bhaagamathie’. On a related note, Anushka has not signed any new films since ‘Baahubali 2’ and it will be worth watching which project she gives the nod to next. So, have you seen ‘Bhaagamathie’? Tell us in the space below. probably the only actress who could pull audiences to theatre with stellar performances and box office records single handedly without a star hero’s being presence. Apt Lady Superstar. none BW can do this kind of role, its written only for Anushka. we even saw jyothika in chandramuki, vidya is no match. Anushka Shetty was awesome … theater was full. Good movie. I was pleasantly surprised to see the theater full when I walked in. Its unusual in US. That proves Anushka’s acting abilities. Movies was awesome. She was simply superb. No one else could have done justice to her role better than her. Awesome. She is a superstar but she needs to lose weight like yesterday. Put your judgements about body aside and watch for performance please let’s not do this to women anymore. Let’s rise above objectifying. I’m pretty sure without your comment she is fully aware what she needs to do for her acting career.